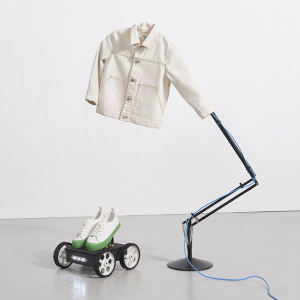 COS offers new-arrival SS19 Collection Now Available. Shipping fee is $6, or free shipping on orders over $140. 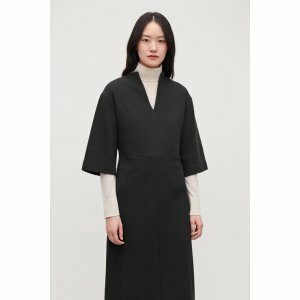 COS offers up to 70% off Dress Sale. 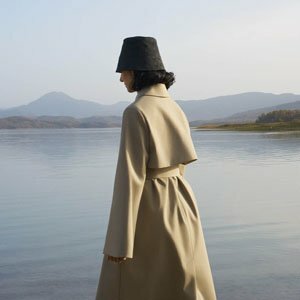 COS offers up to 50% off The Mid-season Sale. Shipping fee is $6. Free shipping on orders over $175. 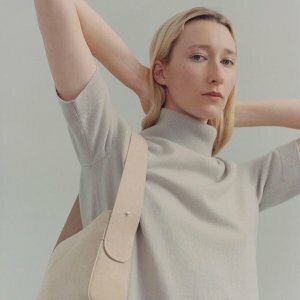 COS offers New Collection for 2019 available now. 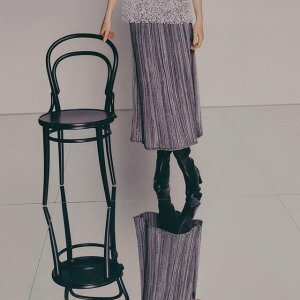 COS offers dealmoon exclusive: 15% off Sitewide For Dealmoon’s Birthday via coupon code "DEALMOONXCOS15". 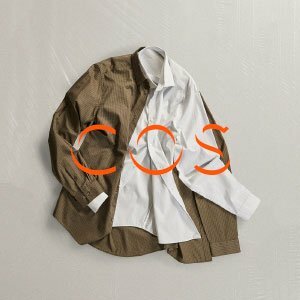 COS offers new collection Of White Shirts. 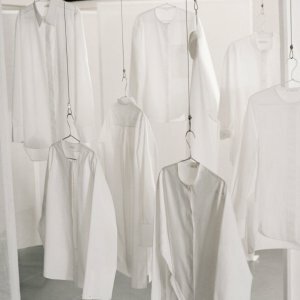 A new capsule collection by COS that explores the design of this wardrobe essential. 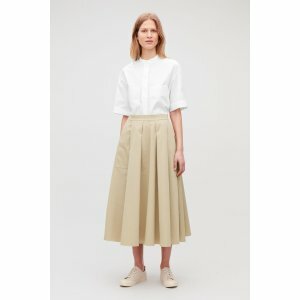 COS offers New-In Men's & Women's Wear. COS offers gift-guide Elegant Jewelry Collection. 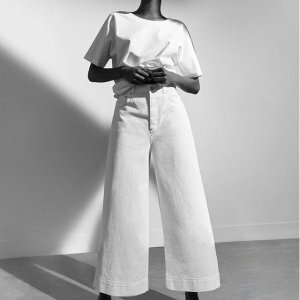 COS offers new Jean styles. The COS jeans collection has all the key styles covered, from the new tapered leg to the modern barrel leg. The two shades to try this season: washed-out ecru and warm sand. 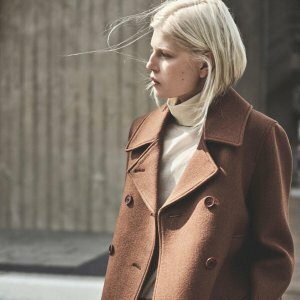 COS offers an extra 20% off Sale Items. 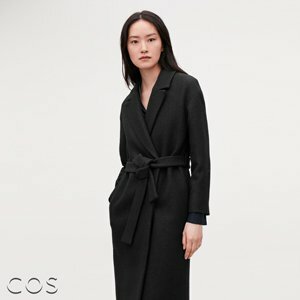 COS offers 50% off + Extra 15% Off Sale. 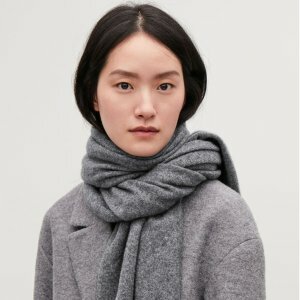 COS offers up to 50% off + extra 15% off Sale. COS offers starting at $ New Arrivals. 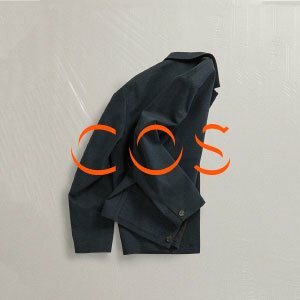 COS offers up to 50% off Sale. Free shipping via coupon code "THANKYOU". COS offers 15% off everything via coupon code "DEALMOONXCOS15". 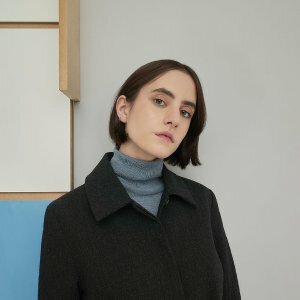 COS offers new arrivals Outwear. Today only(12/11), COS offers Explore a Selection of Gifts from $9. Deal ends 12/11 23:59 PST. 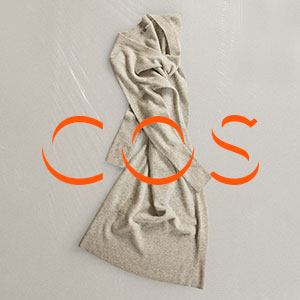 COS offers perfect gift .